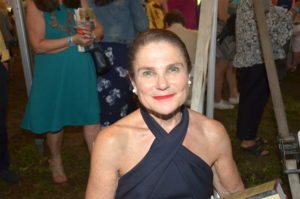 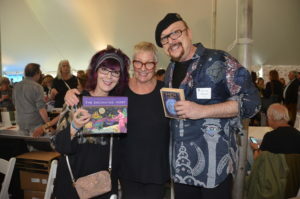 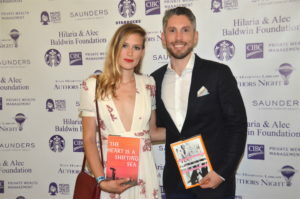 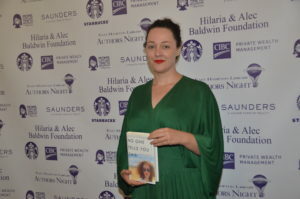 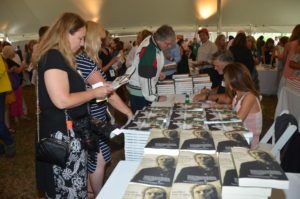 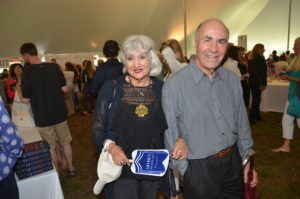 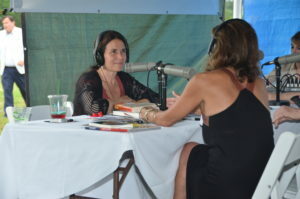 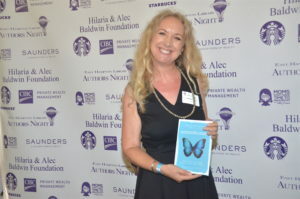 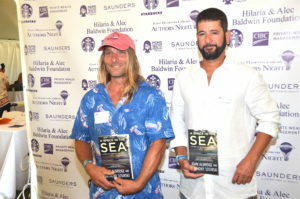 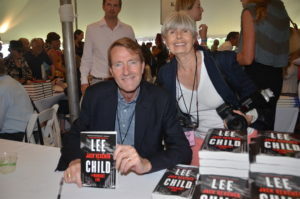 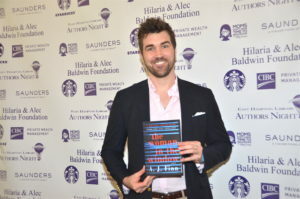 August 11, 2018: The literary event of the Hamptons and one of our country’s leading annual literary celebrations began at 5 pm with the Authors Book Signing Reception under a tent in Amagansett, where guests enjoyed scrumptious hors d’oeuvres and fine wine while mingling with the over 100 authors. 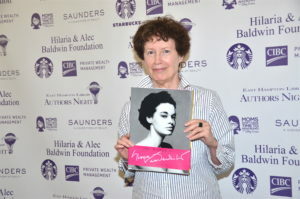 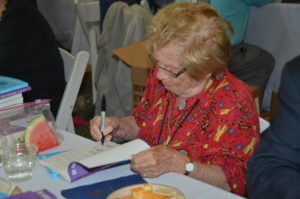 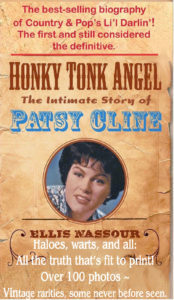 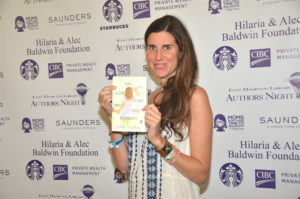 The evening provides an opportunity to have books personally inscribed by the authors when purchasing. 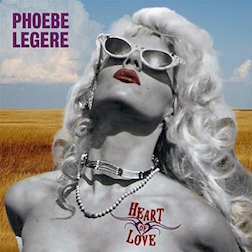 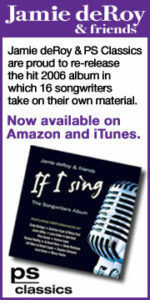 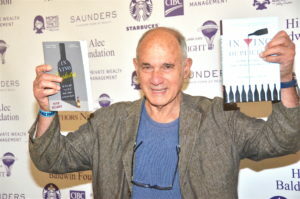 Afterwards at 8 pm twenty-four private dinner parties featuring one or more of the guest authors, followed the reception. 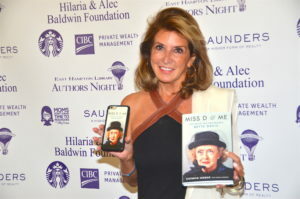 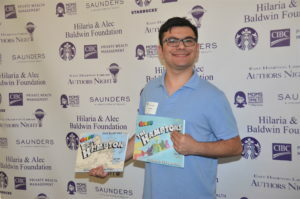 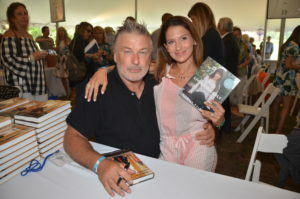 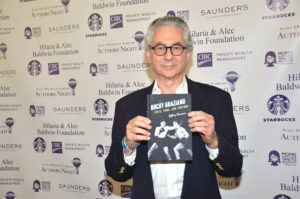 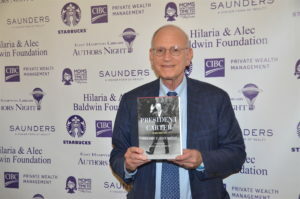 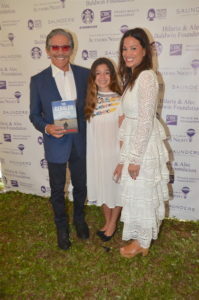 Attending this year’s event were Honorary Founding Chair, Alec Baldwin, and Honorary Co-Chairs, Hilaria Baldwin, Robert A. Caro, Lee Child, A.J. 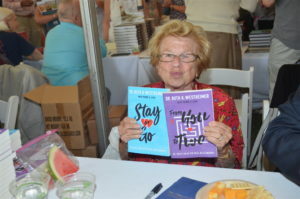 Finn, A.M. Homes, and Dr. Ruth Westheimer. 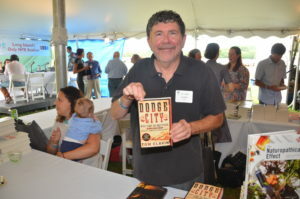 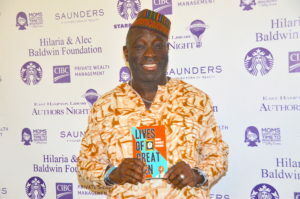 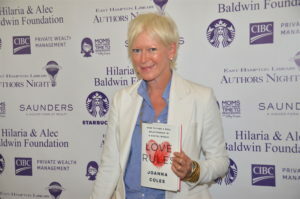 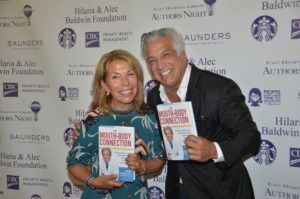 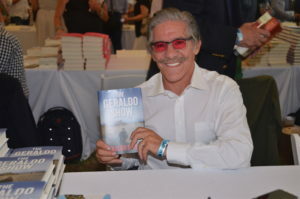 Other authors confirmed to participate included: Amy Chozick, Tom Clavin, Blanche Wiesen Cook, Elliott Erwitt, Florence Fabricant, Jules Feiffer, Emily Jane Fox, Wendy Goodman, Michael Gross, Michael Isikoff, Steve Israel, David Itzkoff, Ndaba Mandela, Wednesday Martin, Malcolm Nance, Geraldo Rivera, Bob Roth, Gretchen Rubin, Jill Santopolo, Beck Dorey-Stein, Nathan Turner, Piper Weiss, and Chris Whipple. 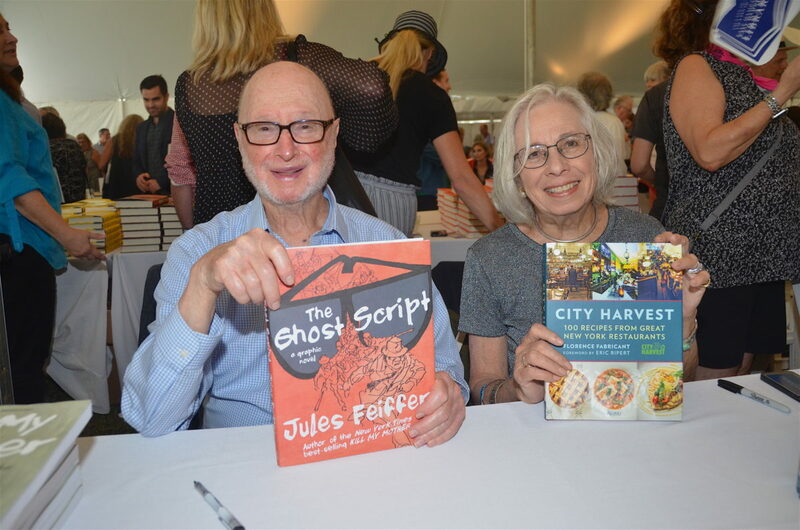 Proceeds benefit the East Hampton Library, a private, not-for-profit organization providing outstanding library services to the community. 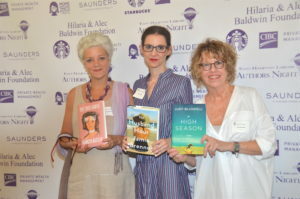 Authors Night proceeds are used for essential programs and services at the Library throughout the next year. 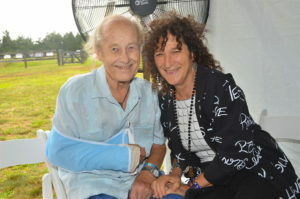 Diane Reverand, Gerald P. Curatola, D.D.S.